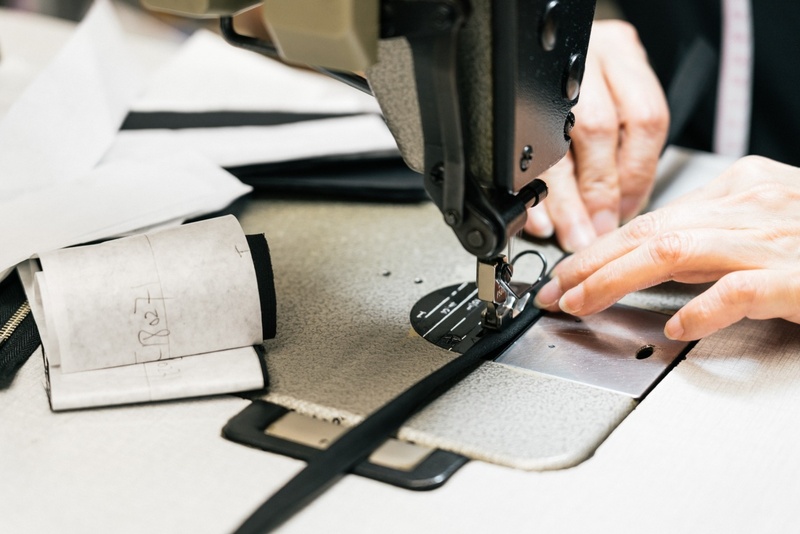 Fashion designers wanting to make patterns and samples locally have limited options given that garment production has shifted to Mainland China. However, there are several sample rooms in Hong Kong that offer designers assistance making their first samples. Making prototypes, or the first samples in a fashion collection, is an important step in most lines of creative work. However, as garment factories moved away from Hong Kong to Mainland China in the 1980s, so did the sample rooms. While most designers have long established good partnerships with suppliers in Mainland China, there are many advantages to making prototypes at home, including better communication, faster turnaround time, and the expertise of an experienced workforce familiar with the ever-changing demands of fashion. For those keen to make prototypes near home, several sample rooms in Hong Kong offer this much-needed service. 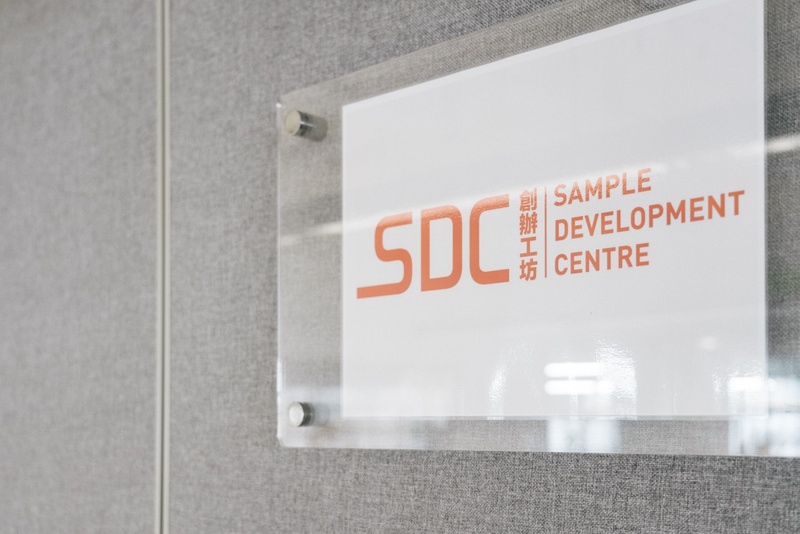 With support from the government’s SME Development Fund, the Sample Development Centre (SDC) opened at the CITA Building in Kowloon Bay in 2016. 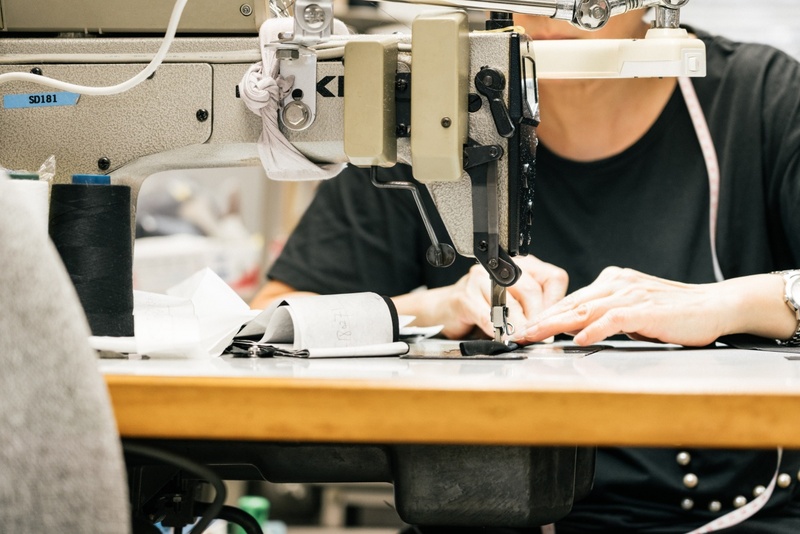 It aims to provide an effective design-to-production communication system and service to transform fashion designers’ ideas into prototypes, including specifications for bulk production. 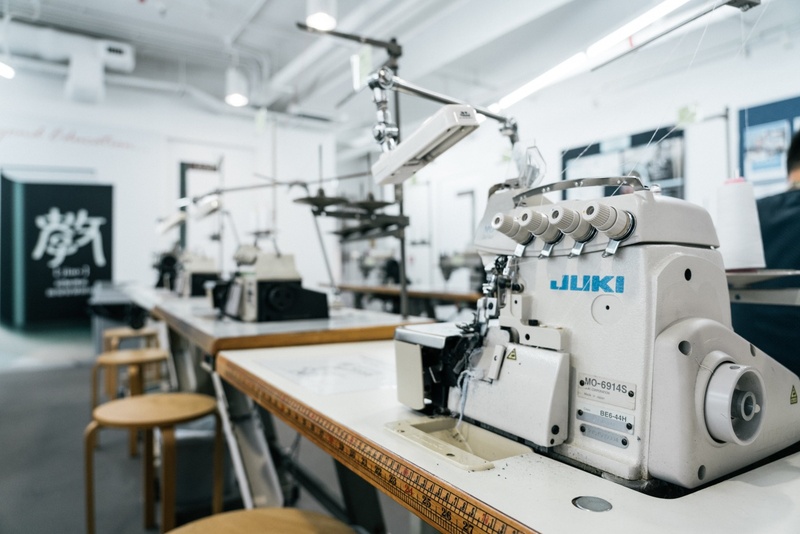 Through a company membership scheme, available for free, Hong Kong-based companies and organisations from the fashion, clothing or textile industries can use the facilities at the centre, and seek professional advice from teachers or professionals. 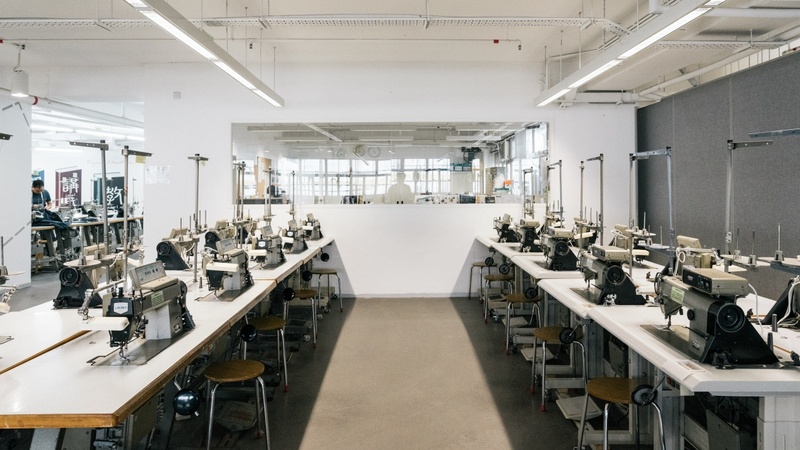 In addition to a prototype sampling service, the SDC offers studio space, machinery, equipment and facilities to support SMEs to create their own collections. Workshops and seminars on sewing and pattern techniques are also held regularly. The social enterprise Splendid under Lok Kwan Social Service set up a workshop in San Po Kong in 2006, bringing together a team of workers with more than three decades’ of garment making experience. 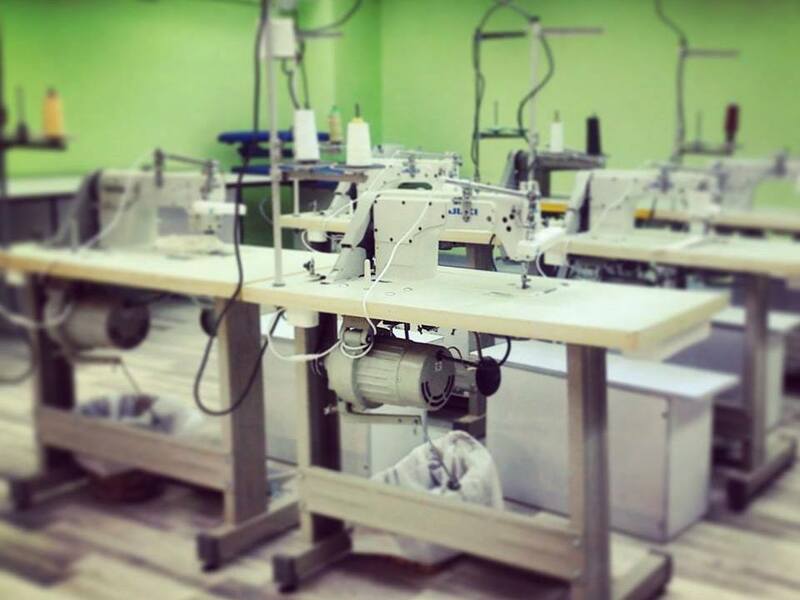 It offers sample making, alteration and venue rental services to local designers, design students and SMEs. It also takes on small production orders. In addition to these services, Splendid by Lok Kwan also aims to be a platform for technical training and experience sharing. 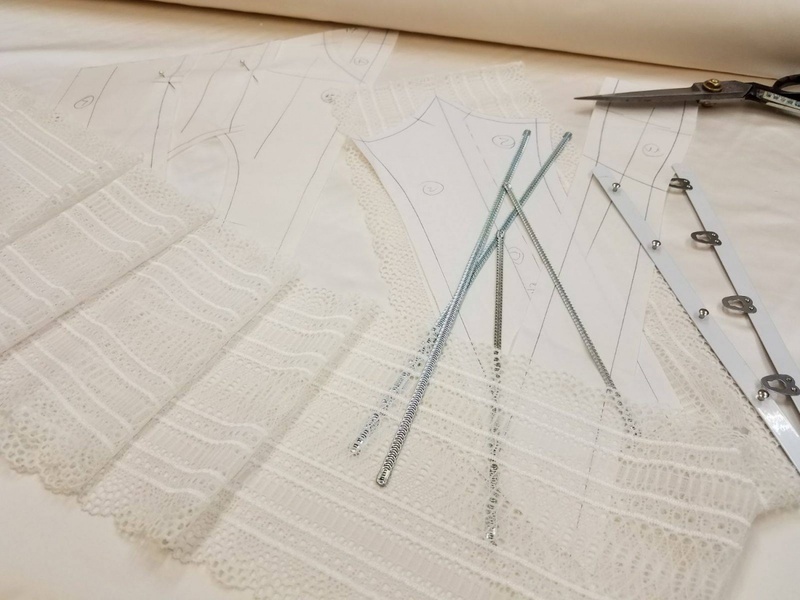 By working closely with these experienced technicians, young designers will gain hands-on knowledge of pattern making, sewing and other technical skills. In return, the technicians are challenged to create something unique, keeping their skills and minds sharp to meet fashion’s ever-changing needs. The organisation has participated in exhibitions – including one held at PMQ in 2016 – working with local brands to promote local design alongside local brands. From paper patterns to staff uniforms, UPD has worked with many local and foreign brands and its staff have been involved in garment production for more than 30 years. 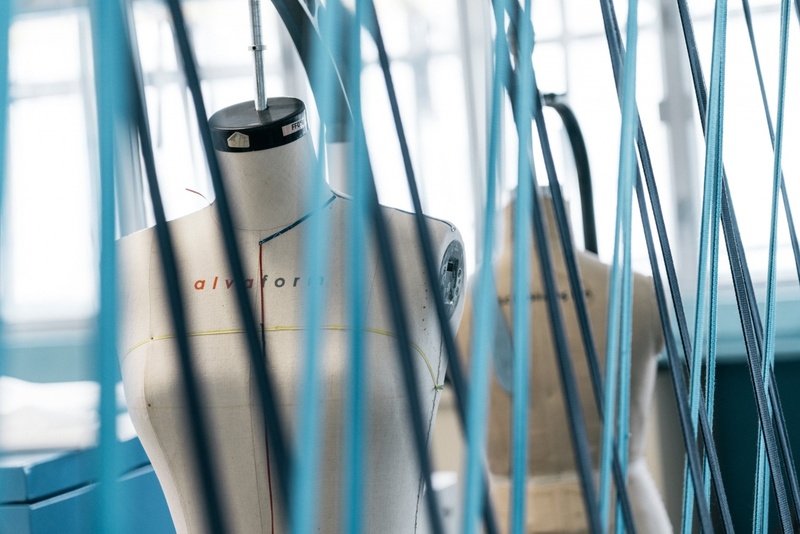 Over the past decade, the UPD sample room has dedicated itself to assisting fashion designers on runway shows and competitions – and been involved in creating some award-winning outfits. UPD helped prototype, cut and sew a collection for local designer Minki Cheng, who was selected as one of 10 Asian Designers to Watch at a PMQ exhibition in 2016.